Vivo has long been seen as just another Chinese brand among the likes of Xiaomi, Honor, Huawei, OnePlus and others. While these brands have dominated the headlines in the past year, when it comes to the budget segment and market visibility, Vivo is not far behind at all. 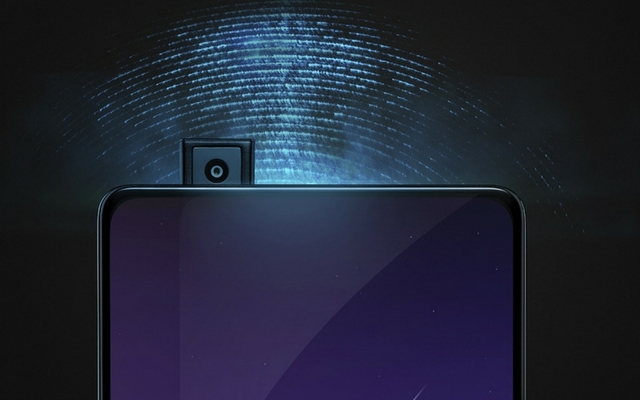 The brand’s reputation has been burgeoning this year, thanks to real innovations such as the Vivo X21 with an under-display fingerprint sensor. Vivo launched the X21 in India today and we got a chance to learn more about the company’s upcoming products. 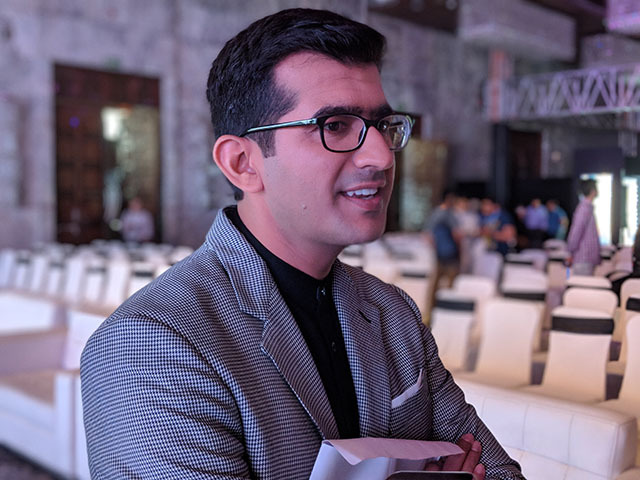 In particular, we were excited to talk to Nipun Marya, the Head of Marketing at Vivo India, about the next big thing i.e the Vivo Apex, the smartphone which turned heads at MWC 2018 with its pop-up selfie camera, and bezel-less front. 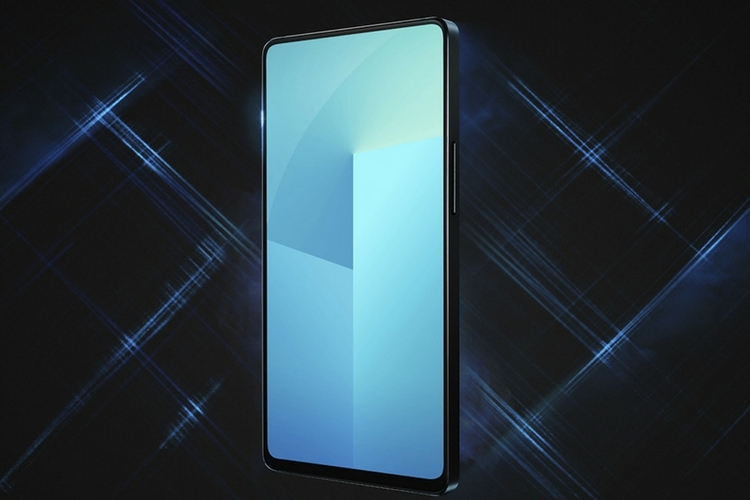 Marya told us that the Vivo Apex will be launched in India shortly after being unveiled officially in China. The China event is set for June 12, and Marya added that it would be launched in India by June-end – though he did point out that it could be pushed to July, if there are unforeseen factors delaying it. The smartphone market in India has maintained a strong growth rate throughout last year and this growth is likely to keep a double-digit momentum in the current fiscal as well. Vivo, which slid down the fourth place in the Indian market due to a 30 percent fall in shipments, now plans to make up for the losses and aim for the stars by introducing unique and somewhat ambitious products such as the Vivo Apex and the X21. 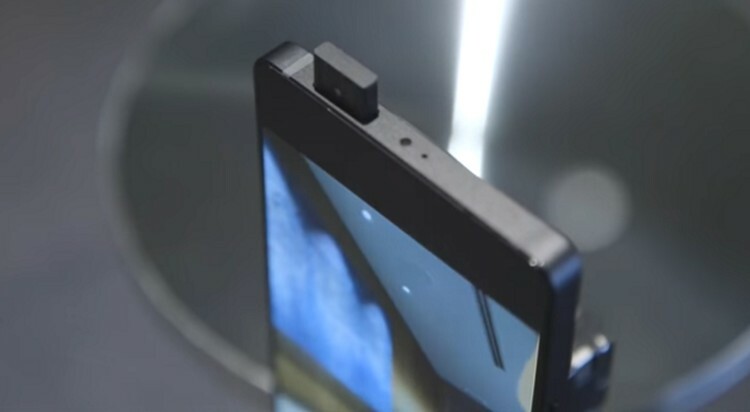 Apart from the popping up selfie camera, the Vivo Apex could also come in another variant with a selfie camera in the chin, like the Xiaomi Mi Mix 2S. The naming of the smartphone is also under speculation and reports suggest that either one or both of the aforementioned models could be called “Vivo Nex”. Marya did not confirm the names or the branding of the next major innovation from Vivo. Nonetheless, Vivo’s entry in to the premium segment of the Indian market (>Rs. 30,000), is a sign that this space is soon about to get real crowded. Honor is gunning for it with the Honor 10, and OnePlus 6 has hogged the headlines ever since it launched. The premium segment is expected to have 20% faster growth than the overall smartphone market, so naturally manufacturers are gravitating towards this category. It’s a good opportunity for Vivo to land a few punches, and what’s heartening is that it’s attempting to do that with more than specs, and through real innovation.